Welcome and thank you for considering us in your vacation plans. My name is Gary Marchuk, owner and operator of Bear Cub Adventure Tours. I wish to share with you an opportunity for a unique personal outdoor experience. At Bear Cub Adventure Tours, we maximize your outdoor experience without the headaches. We take care of all the planning, equipment, food, where to go and how to do it. Families, groups and individuals of all abilities welcome. All of our trips are customized to meet your needs and provide a fun, rewarding and relaxing experience. I completed studies in environmental conservation through the North American School of Conservation. Mountaineering, skiing, emergency care and rescue training with National Ski Patrol. Accredited white water and flat water canoeing, and kayak instructor, through the American Canoe Association. Certification in Water Safety, Outdoor Emergency Care, and CPR. Member of NYS Outdoor Guides Association. 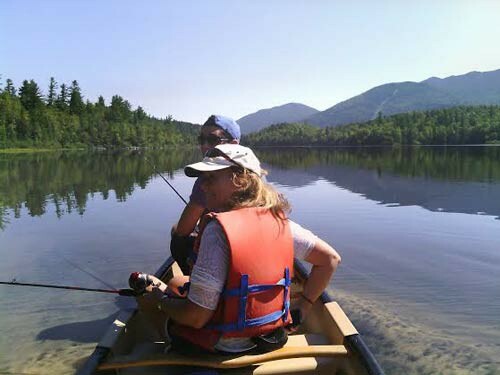 For the past 35 years I have had extensive experience, canoeing, kayaking, mountaineering, skiing, fishing, mountain biking, and in the study of geology, flora, fauna and history of the Adirondacks. We have provided rescue training programs for the Army and Fire Departments. Recreational and educational programs for corporate groups and schools. 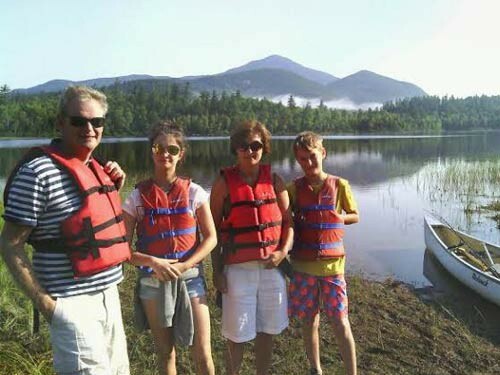 Our tours have been featured in National Geographic Traveler, Outside Magazine, Sports Illustrated for Kids, Adirondack Life, Sports Afield and Fodor's Family Adventures 4th Edition. Also appeared on "Fishin with Jim Sheehan. The Adirondack Park is the largest protected wilderness in the continental United States. Covering over 6 million acres, it is home to black bears, moose, wolves, coyotes, lynx, osprey and the bald eagle. There are over 2300 ponds and lakes, 30,000 miles of streams and brooks feeding 2,000 miles of rivers. These waterways provide miles of navigable flatwater and whitewater. It's one of the best freshwater fisheries in the eastern United States. The spectacular mountains in the park are countless. Forty six of the peaks are over 4,000 feet in elevation. 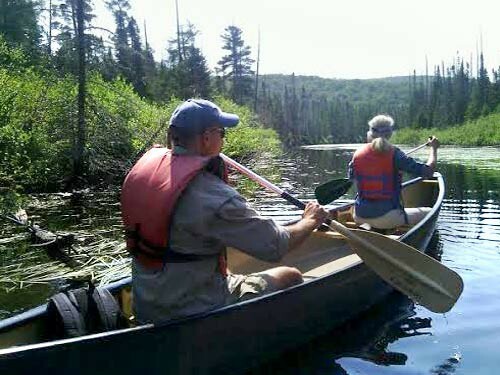 The Adirondack Park provides the perfect setting for your wilderness adventure. Let Us Help you have the Adventure of a Life time!